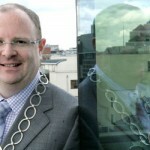 The Institute of Certified Public Accountants in Ireland (CPA Ireland) has announced the formal election of Jimmy Sheehan, of Sheehan and Associates, Lucan to Council. 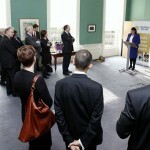 The announcement was made at the Annual CPA Ireland Conferring Ceremony which took place recently in Dublin. 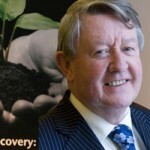 This is a prestigious appointment for Mr. Sheehan who will now be assisting the President and Council of one of Ireland’s most influential accountancy bodies to identify and implement strategies for the future growth and development of the Institute. CPA Ireland represents over 5,000 members (including students) working in private practice, public sector, industry and the financial services. The role of the Institute is to oversee the professional activities of its members in practice, ensuring compliance with legal obligations and the Institute’s Code of Ethics. Its role also includes keeping members updated on issues affecting the profession and ensuring that educational and training standards are maintained. Mr. Sheehan said: “Sheehan & Associates work with business owners and managers to help grow their businesses, and become more profitable. Dealing with business expansion gives me a strong knowledge of the issues impacting on business in Ireland. 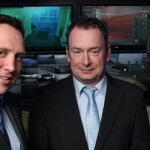 I will bring this experience to bear in my role on the CPA Ireland Council. CPA Ireland is a strong advocate for entrepreneurs and SME businesses in Ireland and I look forward to developing a stronger Institute for our members. I am honoured to be appointed to the Council of the Institute and I look forward to working with the President, the Chief Executive and my fellow council members”. 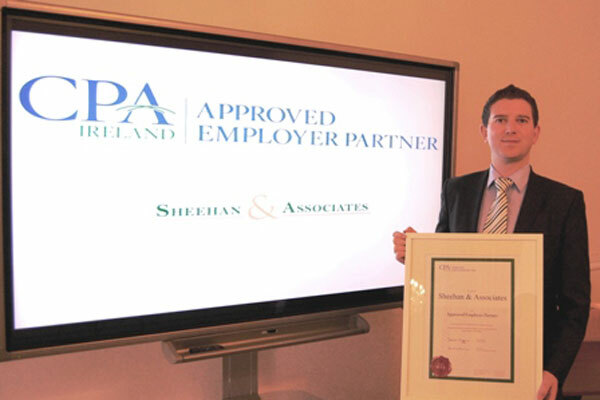 A family owned practice Sheehan and Associates is based in Lucan in Co. Dublin. The Practice offers a wide range of services tailored to their client’s needs enabling businesses to grow and prosper.